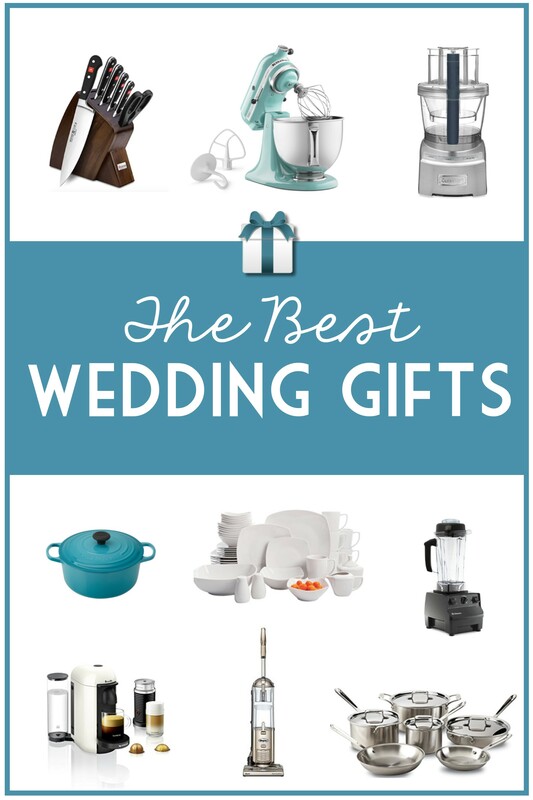 To get you started on choosing some of those timeless pieces, we’ve curated a list of some of the best wedding gifts. They’re classic, they’re long-lasting and they’ll remind you of the loved one who chose it for you each time they’re used! Plus, your wedding guests love that through these gifts, they will be a part of your legacy for years to come. 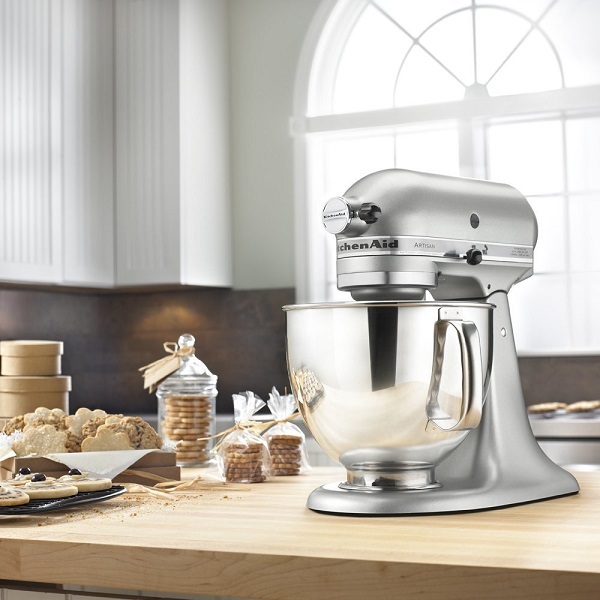 From delicious desserts to fresh bread to homemade pasta, there are few things this classic KitchenAid mixer can’t do. You’ll love the 5-quart bowl, three included attachments and all the color options Amazon has to offer! 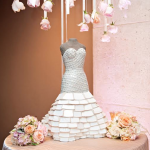 Your guests will love knowing that this piece will stay with you for a long time! 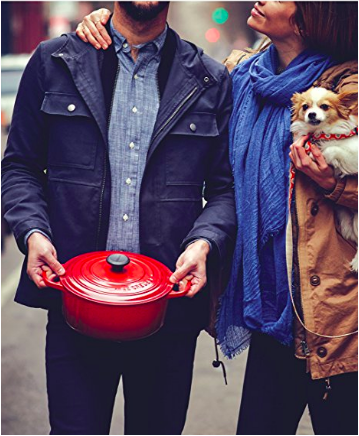 You can’t have a fully stocked kitchen without some timeless cookware. 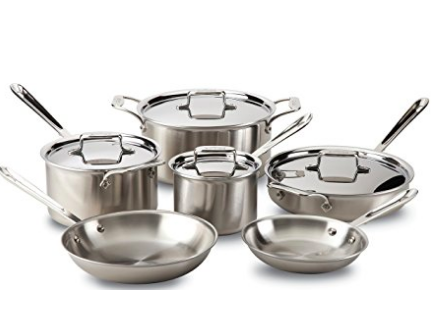 These All-Clad pots and pans are available on Amazon in 5, 7, 10 or 14-piece sets. The stainless steel finish means they are stick resistant and won’t react with food. Best part? You can put them right in the dishwasher for easy cleaning! 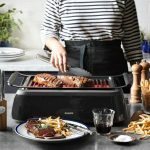 Want to make your life easier in the kitchen? 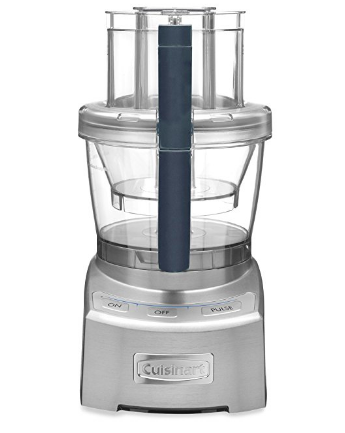 Add this food processor to your registry. Its slicing and shredding discs and chopping and mixing blades will help you prep veggies, nuts or chicken quickly, as well as whip up nut butters and dips like hummus or pesto. 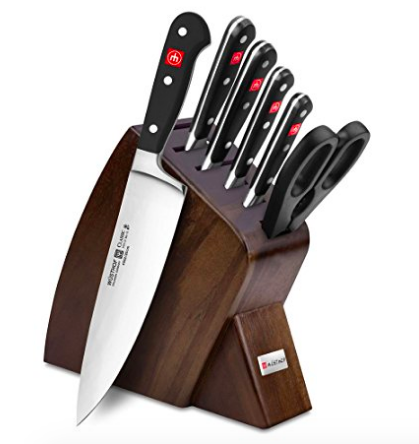 These German made knives are a necessity for any home chef. This set comes with all the essentials like a bread knife, chef’s knife and kitchen shears. The slim-line wood block will help keep counters less cluttered. Save that newlywed budget by making your lattes at home. 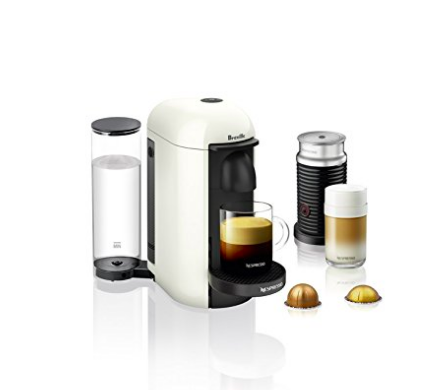 This Nespresso machine functions as both a coffee and espresso maker, and even comes with a milk frother to make your coffeehouse favorites at home. 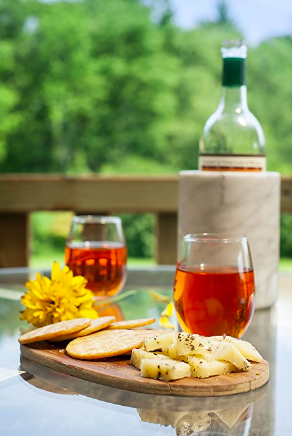 Don’t forget to add a few sets of these Royal stemless wine glasses to your registry. They’re durable and shatter-resistant, as well as dishwasher safe. These glasses are perfect for entertaining and for cozy date nights in. Dutch ovens are essential for cooking fall favorites like stew and chili, but they can also be used for cooking pasta directly in sauce and steaming sides. They’re durable, retain heat well and can be used on a stove top or in a conventional oven. Plus, they come in a variety of colors fit for any newlywed kitchen! Once you learn all the things a Vitamix can do, you’ll know that it is an investment well worth making (or adding to your registry). 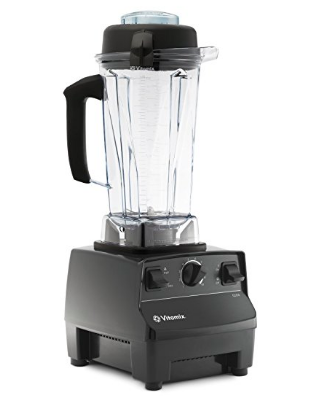 Beyond a delicious green smoothie, the Vitamix can also whip up soups, sauces and even grind your whole bean coffee. It’s self-cleaning and has enough room in the 64 oz. container to tackle any job in front of it. You can’t go wrong with a set of classic white dishes. 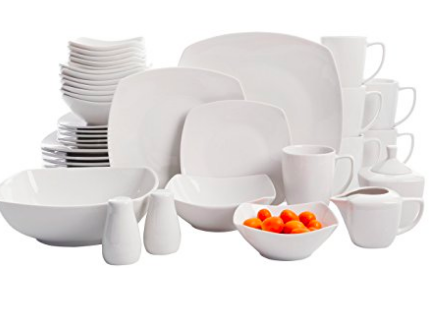 What’s even better than that is this Gibson Home set comes with everything you need to throw a beautiful dinner party from serveware to plates and mugs for 6 people. 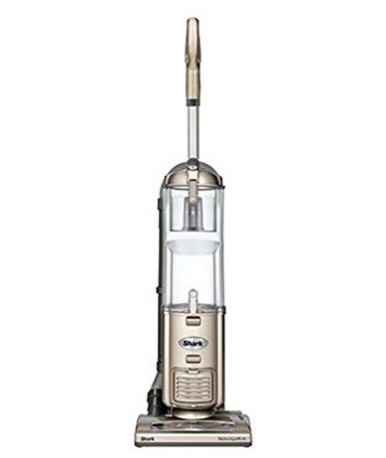 Tackle the everyday messes around your new abode with this deluxe vacuum cleaner. Shark is the best of both worlds–powerful and lightweight–and it never loses suction. With its various settings, it can handle your plush carpet or your wood floors. As they do in most other areas of our lives today, Amazon steps in to save the day for wedding registries. You can find any and everything you’re looking to register for on Amazon. It’s a universal registry, allows extended returns and, of course, Prime members enjoy free 2-day shipping. You can create your free Amazon registry quickly and easily right now! Wherever you decide to register, let all your wedding guests know they can find your registries in one simple location at RegistryFinder.com! Looking for more gift ideas? 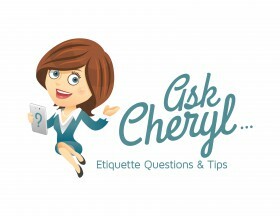 Check out some of our other favorite items in our recent GiveIt Blog posts. 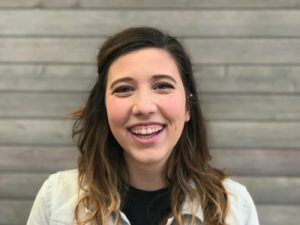 Written by Sami Moss, who couldn’t live without her KitchenAid stand mixer and her Amazon Prime membership.